Es ist Montag und deshalb Zeit, einige Zeichnungen vom Wochenende zu zeigen. ich suche gerade nach einer Eule, die ich auf einer Messerscheide anbringen kann, die bei einem gekauften Messer dabei war. Die braucht noch eine persönliche Note. Immer noch einfacher als eine neue zu nähen. It's Monday and it's time to show some drawings I made yesterday. I'm looking for an owl fitting a knife sheath. It's a bought one that came with a knife and I'd like to add a personal touch to it instead of sewing a new one. 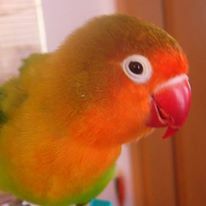 Ich liebe Raubvögel (ach was, wirklich? ), aber Adler habe ich nun mal genug in meinen Lederarbeiten verwendet. Also warum nicht mal eine Eule. Oder auch mehrere. I love birds of prey (oh really?) and had used enough eagles in my leatherwork, so why not do an owl. 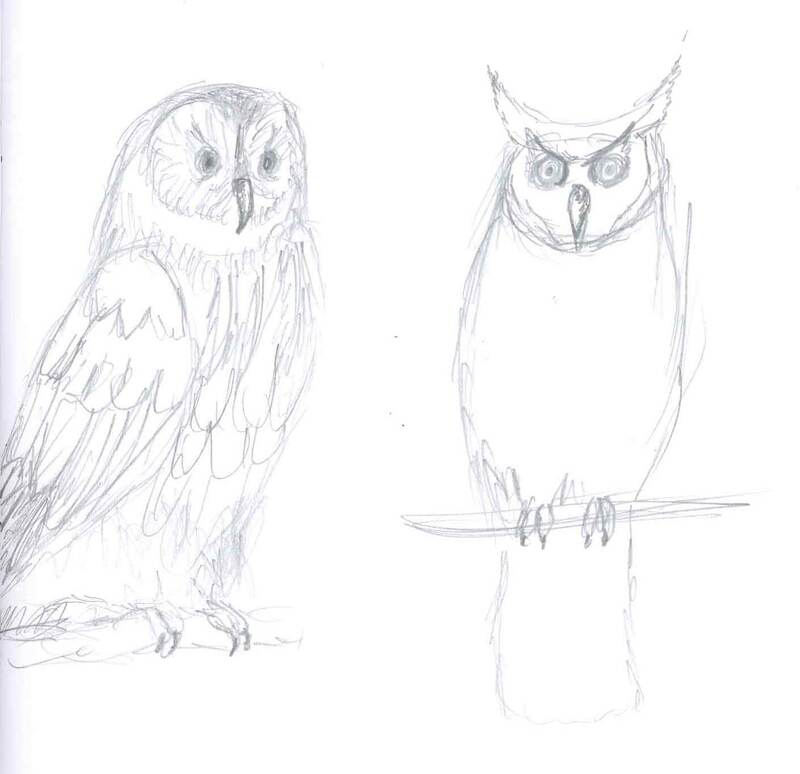 Or some more owls. 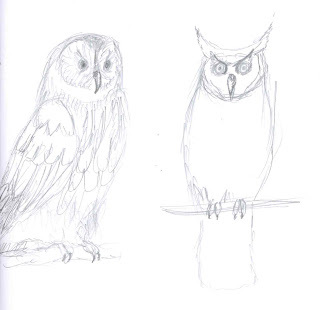 Lovely Owl Sketches!! Happy PPF! Your owls look so real (I'm not a huge fan of "whimsical" owls), and I like them a lot. Happy PPF! 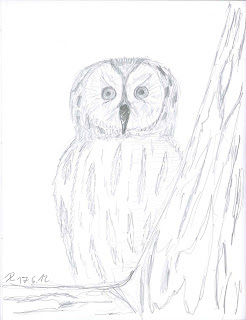 Great owl sketches - I adore owls - they are so very beautiful. this post came up again for today??? Wonder why? HPPF. Lynn, sometimes I don't have the time to draw enough for both Montagsmaler and PPF, so I sometimes post my Montagsmaler posts as PPF entries. Very expressive owls, well done! Happy PPF! I absolutely love owls and your drawings came out beautifully. I can't wait to see how these would look on leather! Great sketches. Love to see your leathe rwork.